On Saturday morning Gauge and Grace were playing in her bedroom. 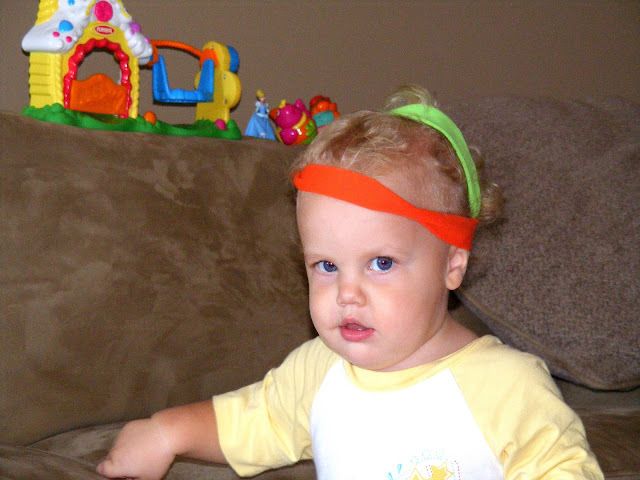 Gauge came out sporting his 1980's headbands. 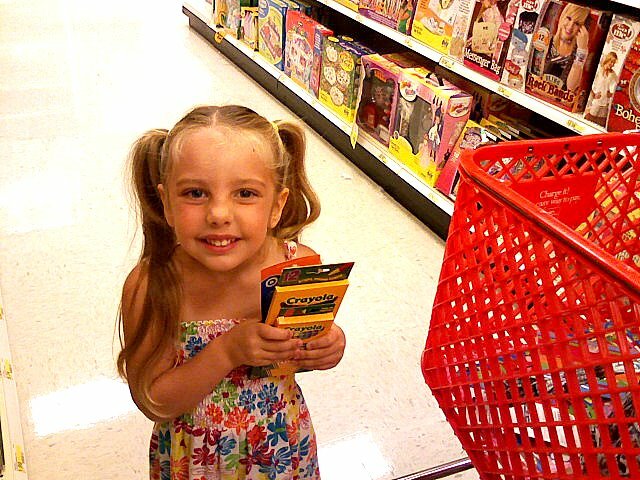 We also went school supply shopping for Grace. She starts Pre-Kindergarten on September 3rd. 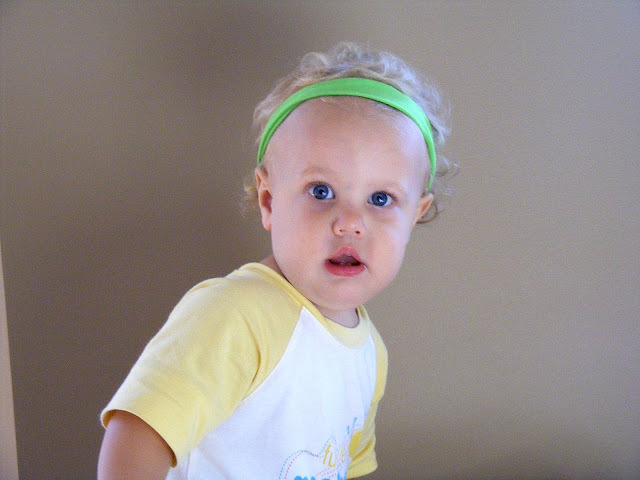 My baby girl is growing up way too fast. On Saturday night we babysat for our best friends so they could go out for their anniversary. 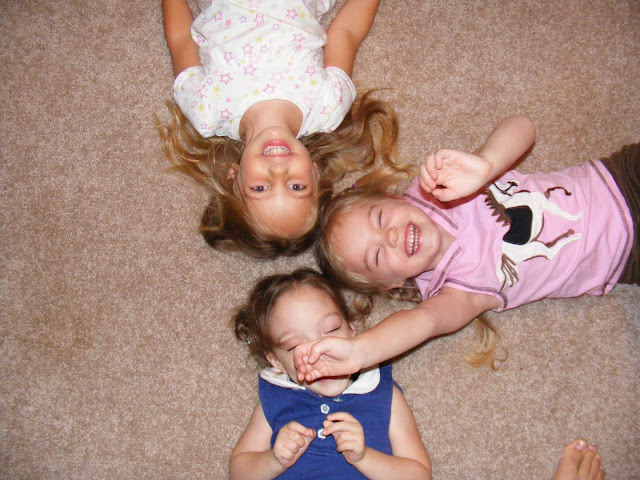 Here are the girls being goofy. Next week is our County Fair and we are all really looking forward to that. You should save those pics for his girlfriends down the road!